Huawei’s sub-brand Honor has today launched the Honor 8 Pro in India. 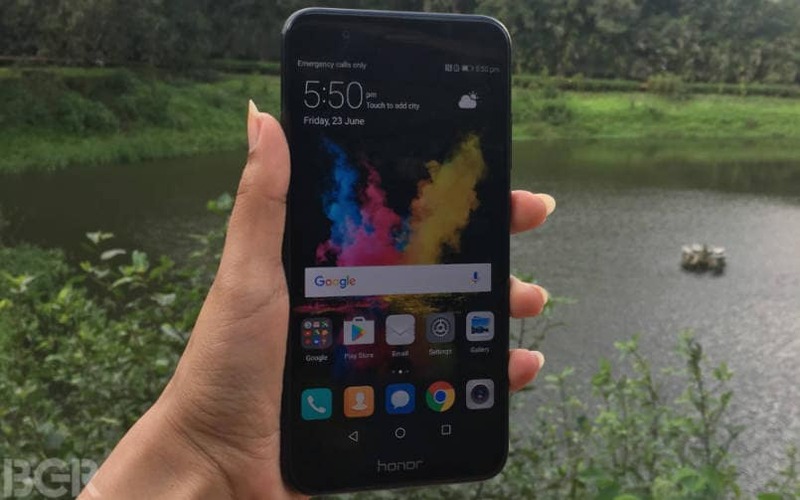 Though the smartphone was first launched in China under the name Honor V9, in India the phone has debuted with a few tweaks. As opposed to the 6GB RAM and 64GB variant that was launched in its home market, the Honor 8 Pro has been launched in India in with 6GB RAM and 128GB internal storage. Priced at Rs 29,999, the Honor 8 Pro will sell exclusively via Amazon India on July 13. For Amazon Prime customers, there will be an exclusive sale on July 10. Buyers will be able to choose from color options like navy blue, platinum gold, and midnight black. The company has also launched its Band 3 in India. Like the Honor 8 and Honor 8 Lite, the highlight of the Honor 8 Pro is its dual camera setup. The smartphone has a pair of 12-megapixel snappers at the back with duo-tone LED flash, f/2.2 aperture, auto-focus, and 4K video recording capabilities. On the front, it has an 8-megapixel selfie snapper with f/2.0 aperture. Honor 8 Pro’s dual-lens combination works to capture the shot with the monochrome lens capturing a black-and-white image, while RGB lens takes control of color reproduction.